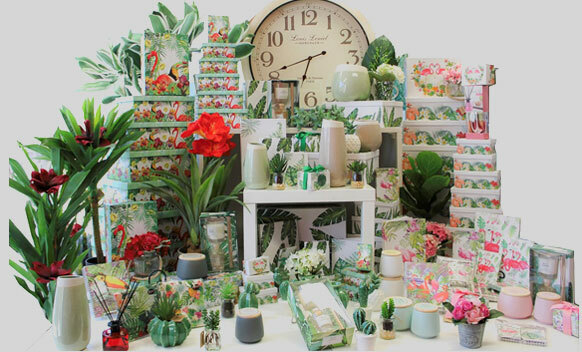 Eastern Ocean Pty Ltd are experienced importers and wholesalers supplying giftware, homewares and home decor to independent retail outlets and chain stores throughout Australia and New Zealand. We have been trading for over 25 years and have developed an honest and trustworthy relationship with all our trading partners. We pride ourselves on being the first to bring the latest trends to Australia from worldwide markets for the benefit of all our trading partners. Our dedicated buying team sources trending products and designs throughout the world, instantly giving us the advantage over our competitors. Introducing new trends to South East Asia for manufacturing and production enables the most cost effective products for our trading partners. Eastern Ocean also has a knowledgeable and professional dedicated sales team whom travel to all parts of Australia and New Zealand to meet and greet our trading partners to service all their needs with our vast range of stock. As an Importer/ Wholesaler, we only trade with businesses with ABN/ ACN numbers. We unfortunately do not sell to the general public. If you have an ABN/ ACN and wish to trade with us, please do contact us and a member from our sales team will be in contact with you at our earliest convenience. For more information on our full trading conditions, please feel free to give any of our offices a call or email sales@easternocean.com.au.